The IPL is not just a slam-bang competition, it is a tournament that gives fans more than just amusement. It is the stage where the game’s stalwarts, sometimes fellow countrymen, have a go at each other. Fans have begun to feel the adrenaline rush as team news and cricket match predictions of this year’s edition are breaking out. India Fantasy brings to you five possible encounters that will add a greater edge to the showdowns between the eight IPL sides. The memories of the electrifying confrontation between Mitchell Johnson and Virat Kohli in the MCG Test back in 2014-15 are still afresh. Bumrah is not the one who would provoke Kohli like Johnson did, but the battle would be as good as it could get, as both Kohli and Bumrah come into the tournament at the top of their game. The Dale Steyn vs AB de Villiers scuffle was the highlight of the 2014 edition. In a memorable contest, de Villiers smacked Steyn for 23 runs in one over. AB de Villiers, one of Royal Challengers Bangalore’s most successful players, would be up against compatriot Kagiso Rabada this time, who is the new spearhead of South African bowling. Would AB go after Kagiso? Warner vs Starc is another duel that fans have their eyes on. At one end, there is an explosive batsman who is not shy at taking on the best, while on the other is the one of the fiercest bowlers of recent times. Surely, Starc would want to take this opportunity to attest his mettle. The hard-hitting West Indian is back on the field after serving a one-year ban. The KKR all-rounder would be raring to go on his comeback. He could meet his fellow countryman and most successful T20 bowler, Dwayne Bravo, at some point of time. When these two face off, we might witness something on the lines of the Pollard versus Bravo tussle of the past. Bhuvneshwar Kumar was by far the best bowler in the last IPL edition, only to have suffered the wrath of MS Dhoni. The latter displayed his hitting prowess – smashing 19 in one over – to derail the pacer. Is Bhuvi’s revenge on the cards? 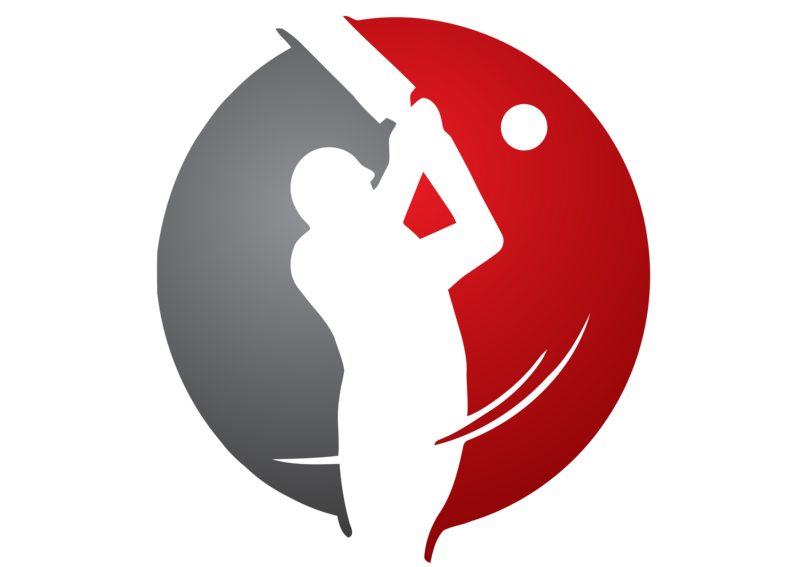 For latest cricket predictions, log on to IndiaFantasy.com.